How do you prepare (mentally and physically) for deep dives? Because the main diving season is in late spring and throughout summer we start to ‘train’ for specific expeditions around February. I try to keep relatively fit and I undergo a rigorous medical prior to the start of the diving season. Mental preparation plays a big part of deep dives. Together with the team, we prepare as thoroughly as possible – making sure that all are comfortable with the plan and the assigned tasks. What do you think of UK diving/where is your favourite site? I have never dived in the UK but a site I would absolutely love to dive is Scapa Flow. How can we encourage more young people into the sport? This is a tough one. In the age of screens and social media I believe that there is an opportunity for the sport to welcome young people who may be searching for something more meaningful. Also, the younger generation seems to be more environmentally conscience and diving can introduce them to the fragile underwater environment. My ongoing challenge is to keep diving to document historic wrecks and sites. 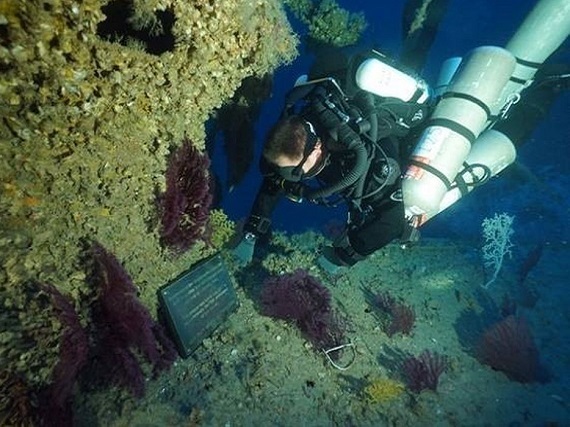 The main forthcoming challenge, in the most positive sense of the word, is to open some of Malta’s underwater cultural heritage to technical divers in a formally managed manner. How can we learn more about your Gozo discoveries? What single piece of advice would you give someone before they do a dive? 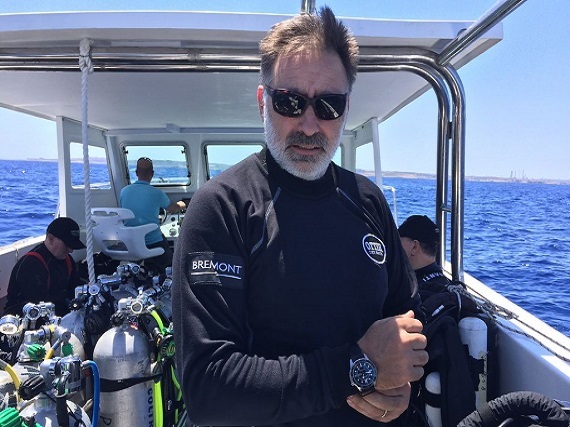 Make sure that you are trained to do what you are about to undertake and that your equipment is fully serviced and operational… and of course – NEVER dive alone.